In our area, so many homes come with ceramic tile as part of the flooring of the home or business. 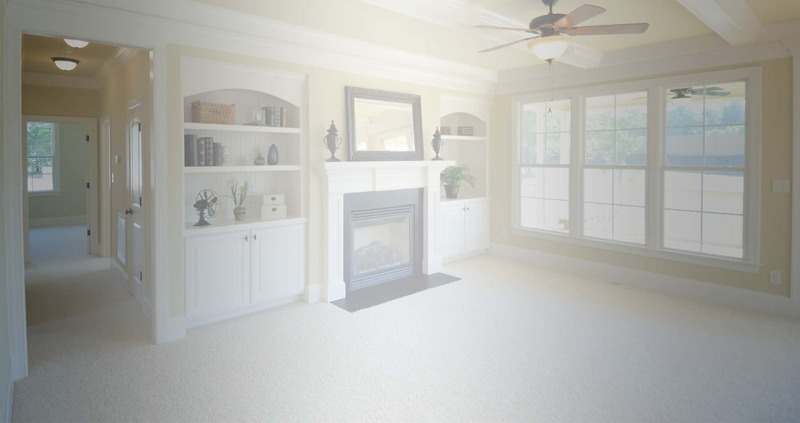 It is an excellent choice of flooring for various reasons. It comes in many different types of sizes, textures, and colors. Ceramic tile can be used for bathrooms, kitchens, entry ways, or the entire home. It is durable and made to last. 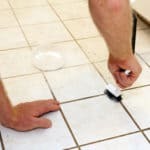 Choosing a good company for your tile cleaning needs is also an excellent choice for caring for your tile floors, but also understanding how your tile floor was meant to be cared after it was cleaned is a good idea too. 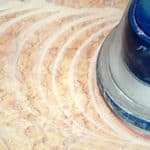 As a professional tile and grout cleaner, Steamer’s Carpet Care receives a lot of calls from people who are wanting to get the their tile cleaned, and specifically, get their grout lines cleaned. In discussing their cleaning options, some clients ask us if we are going to “seal” their ceramic tile. Of course, we do offer the service of sealing the grout lines with a water based sealant, but the real beauty of ceramic tile is that the finish on ceramic tile is a baked-on non-porous finish that looks incredible without the need of waxing or applying a finish. This makes ceramic tile easy to take care of as well as providing a very natural look to the floor. Although some people still prefer a shiny finish to their tile, we do not recommend that for ceramic and porcelain tile floors for some good reasons. First, although the opinion is in the eye of the beholder, most ceramic and porcelain tile floors look better in their natural state. 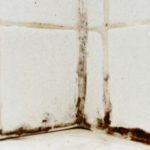 Second, cleaning becomes a nightmare because most of these finishes will need to be stripped off entirely and reapplied, when all that might have needed to be done was to clean the grout lines. If you are looking for tile cleaning, and/or grout sealing, feel free to call Steamer’s Carpet Care at (210) 654-7700 or (830) 606-8400. Steamer’s Carpet Care proudly serves San Antonio, New Braunfels, Boerne, Bulverde, Canyon Lake, and Seguin. What Pattern Should Your Tile Be?